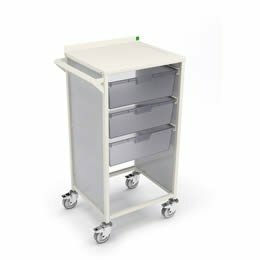 Flexible to suit specific needs and educational environments, Bott equipment has been used by multiple departments including Design and Technology, Engineering, Sports Research, Science, Astronomy and more. 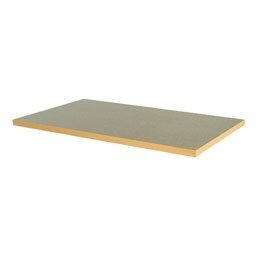 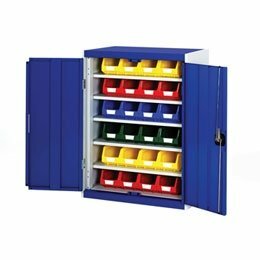 You can choose from a wide range of products with a variety of options including different sizes, weight capacities and materials, to create a full classroom layout. 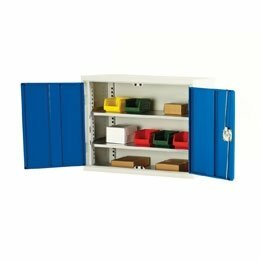 Bespoke layouts can also be designed and built for you to meet specific classroom requirements or student needs. 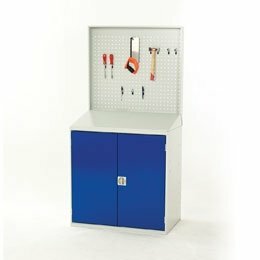 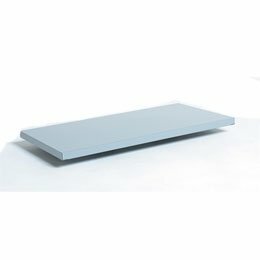 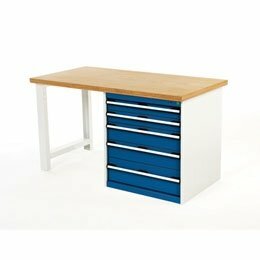 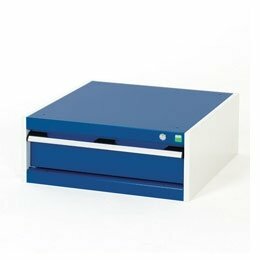 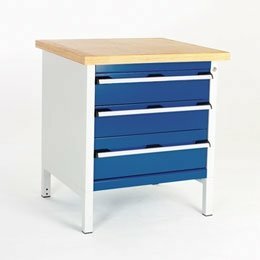 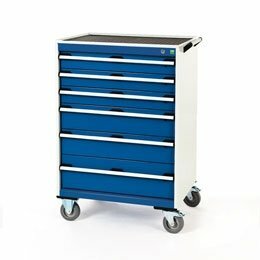 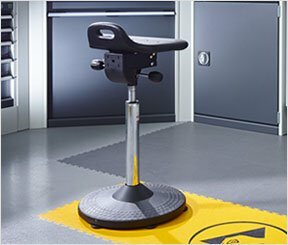 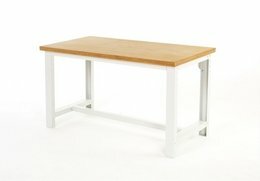 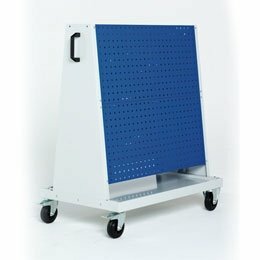 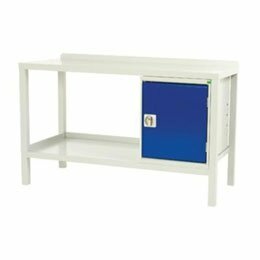 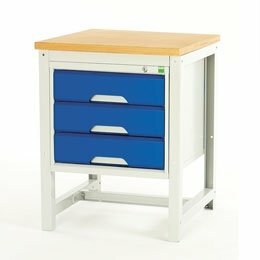 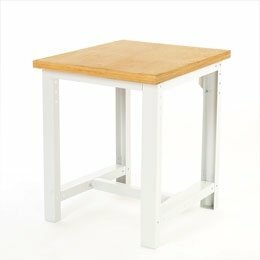 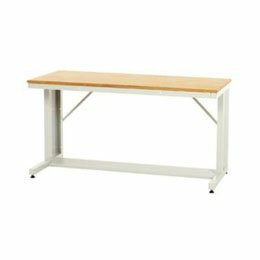 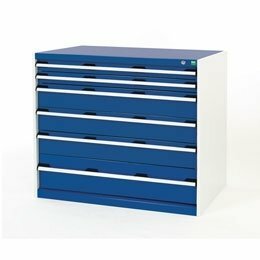 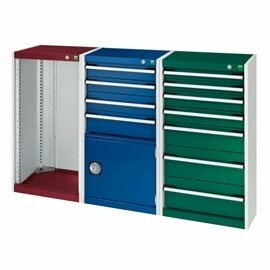 The durable and sturdy construction of the Bott range makes it ideal for the challenging environment of the classroom, providing reliable work surfaces for your students and secure storage for equipment. 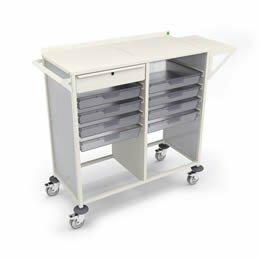 The modular and customisable nature of Bott equipment allows you to rearrange classroom plans and adding compatible products as your class expands. 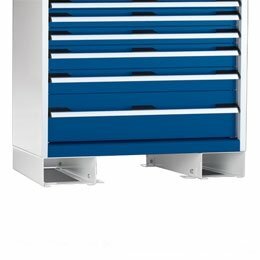 It is also built to last. 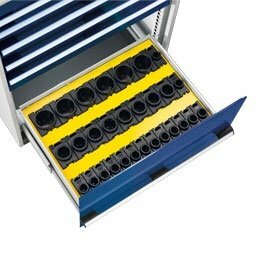 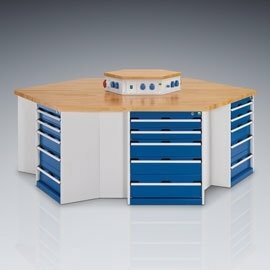 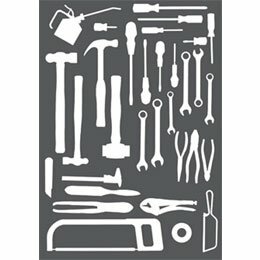 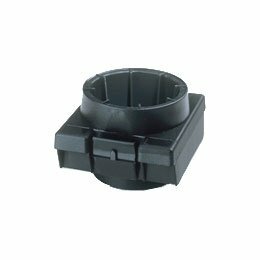 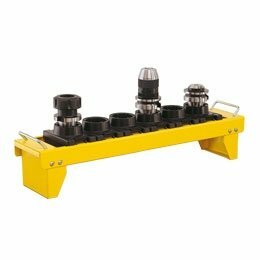 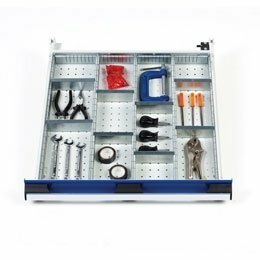 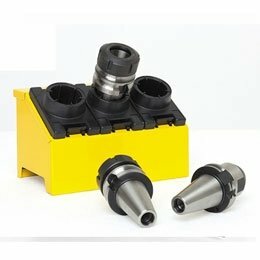 The varied range of Bott products means you’ll find something to suit each and every department. 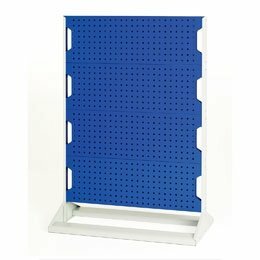 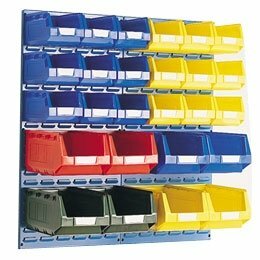 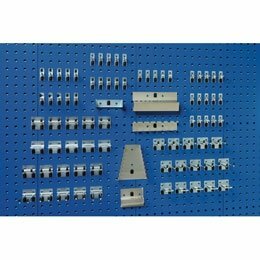 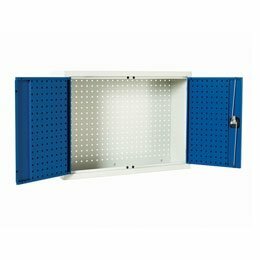 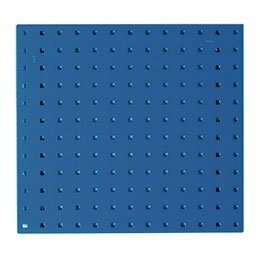 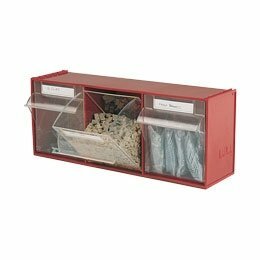 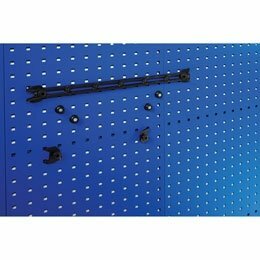 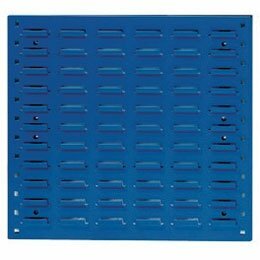 For example, Bott perforated panel systems make ideal storage solutions for design and technology classrooms, giving your students easy access to tools and providing you with a convenient visual reference to quickly identify missing items. 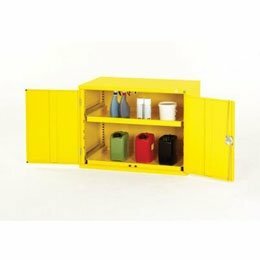 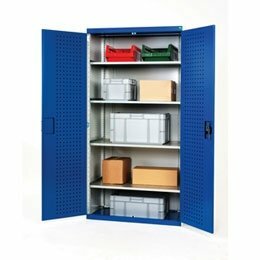 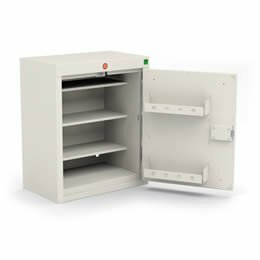 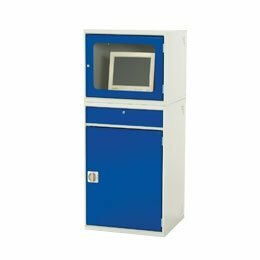 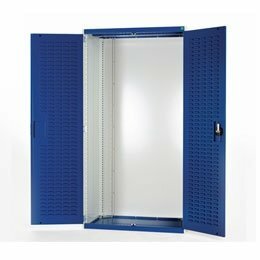 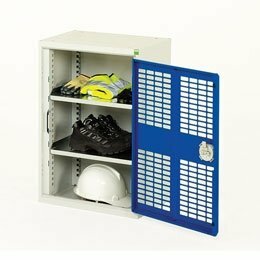 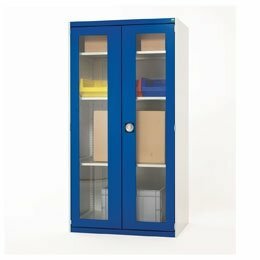 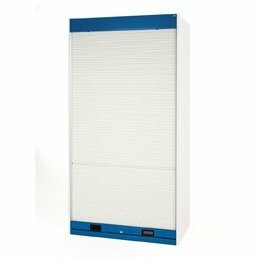 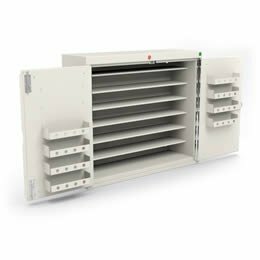 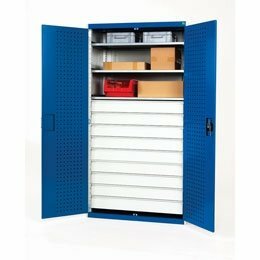 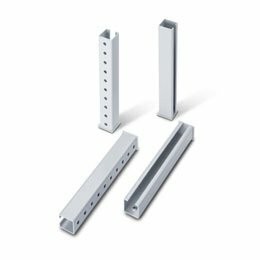 Bott cupboards and cabinets incorporate locking systems for added security, and for easy and safe transport around a large university campus or school complex, many Bott products can be fitted with lockable castor wheels. 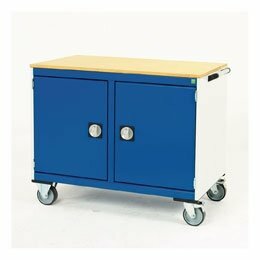 SAC provide a custom design and installation service to help you complete your classroom layout, with free UK site visits and free 2D and 3D CAD design plans as well as full installation by our experienced engineers. 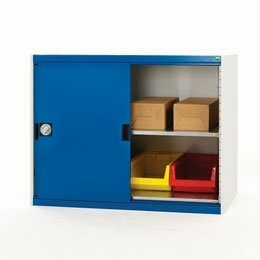 For more information, call SAC today on 01794 835 615.